Last night, I saw my little toddle-monster put something in his mouth. I asked, “DJ, what’s in your mouth?” In one swift motion, he spit into his hands, put them behind his back, and without missing a beat, looked me in my eyes and said, “What mouth? ?” I think I died for a good five minutes. All I could do was stare at him. I couldn’t utter a word. He keeps me laughing. Half the time, it next to impossible to keep myself composed. This video is the talk we had before I put him on some big boy pants for the day. It was supposed to be a simple conversation that we have had many times previously. This time, it wasn’t so simple. 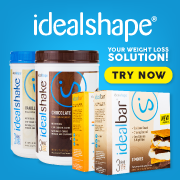 One of my favorite reviewer programs is accepting new members! They usually send you books with the item that accompanies them. For example, I have received cookbooks and a rice cooker. I have also received books on astronomy with a telescope. 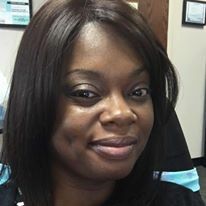 Please put Tiffanie Williams as the person who referred you! Tea has been instrumental in my weight loss. There are so many health benefits to drinking tea. In addition, tea is a great way to help curb cravings. A nice tea with a couple of drops of stevia is as good as having dessert. 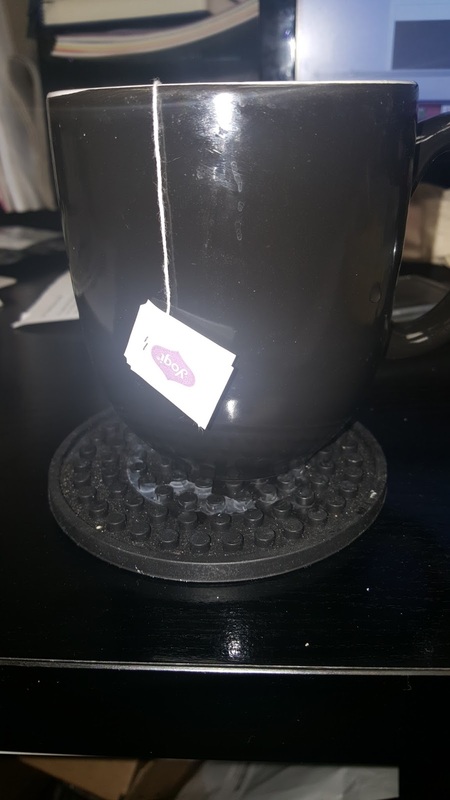 Yogi is one of my favorite brands of bagged tea. This is such a wonderful collection of tea. I received 40 unique bags of Yogi Tea. No two tea bags were the same. I received some of my favorite Yogi Tea bags along with some new ones to try. Each tea bag arrived wrapped individually and clearly labeled. You could smell the wonderful tea as soon as you opened the box. I was excited to rip into my first bag. I tried the Green Tea Energy. It was awesome. It had a full flavor and the tea gave me a gentle jolt of energy to get through the reminder of my day. This set makes an awesome gift. Any tea lover would appreciate receiving this package. I know I do. It is also great to have in y our office to share with coworkers. I love it and absolutely recommend it. I received this product free in exchange for my honest and unbiased review. 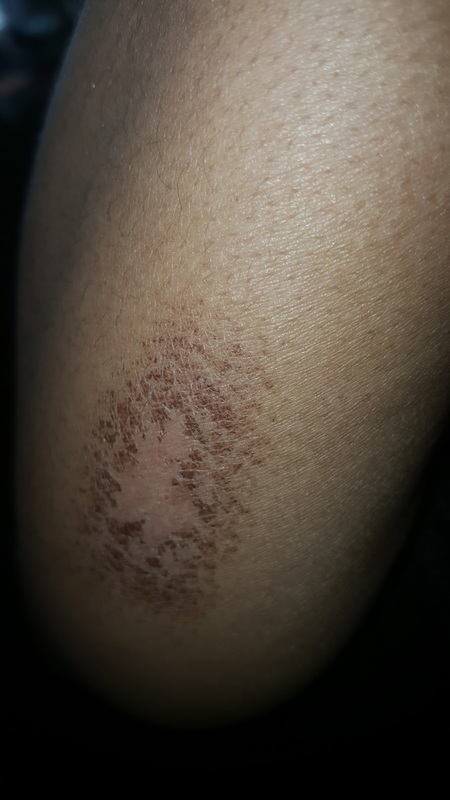 This is a burn that I obtained while trying to make some turkey bacon in the oven. As you will notice, some is scraped. My toddler looked at my arm, told me I was dirty and tried to clean the “dirt” off my arm with a baby wipe. When I yelled, “Ouch!” he gave me a confused look. “What’s wrong with you, Mommy?” he asked as he spit on my arm. “This is NASTY!” he exclaimed. I guess you’re wondering how I obtained the burn on my arm. I was making some turkey bacon in the oven. Someone walked in so I only opened the door slightly in an effort not to touch them with the door. I’m not as graceful as I thought, so I touched my arm against the door when I reached inside.